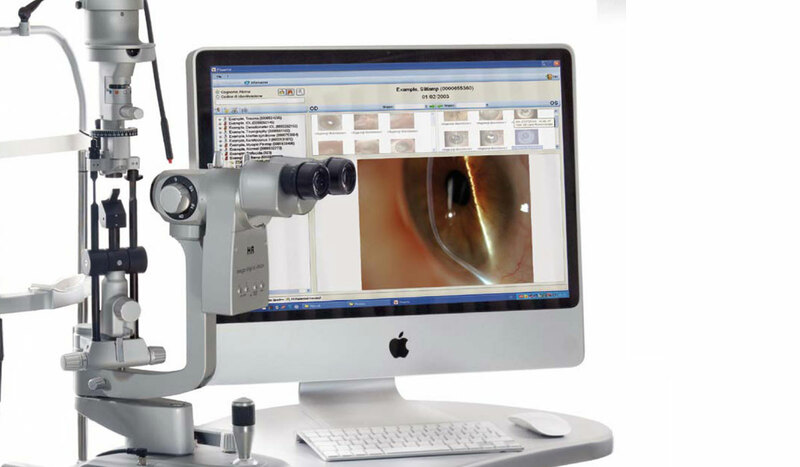 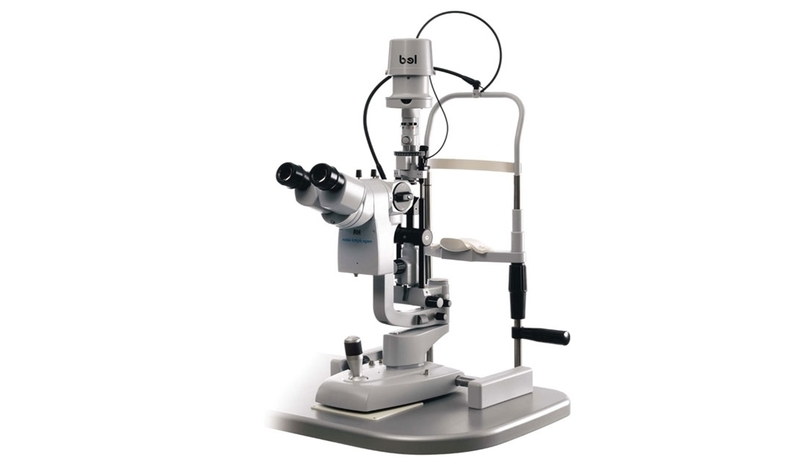 S4OPTIK introduces the H5 ELITE model of their popular line of slit lamps. 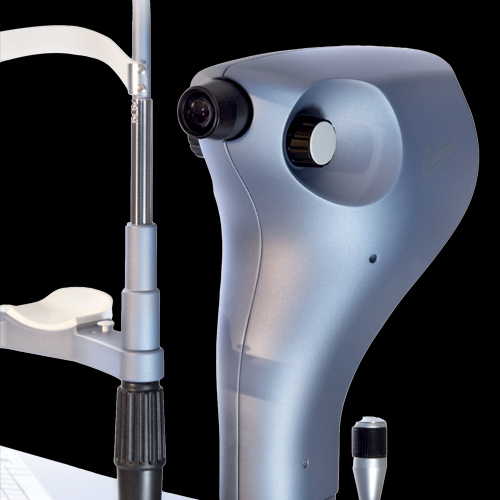 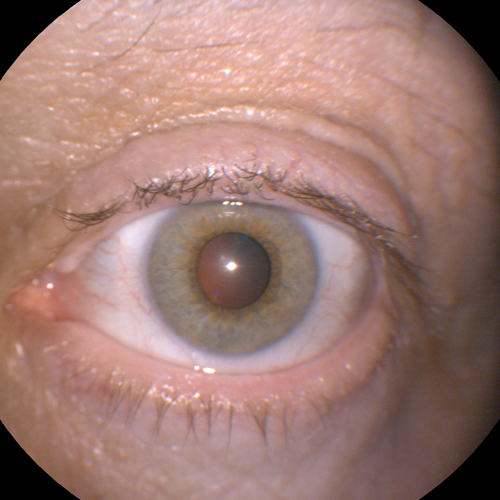 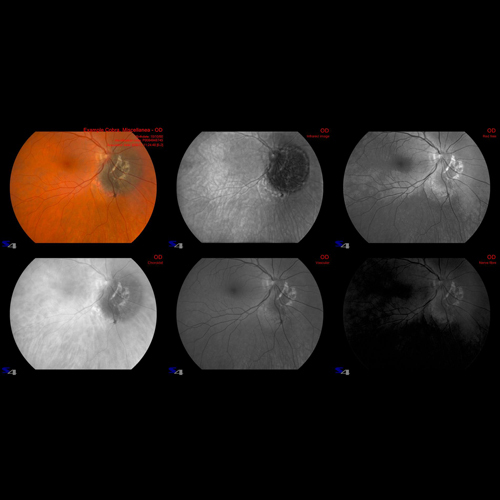 The H5 ELITE slit lamp is engineered with the most discerning clinician in mind. 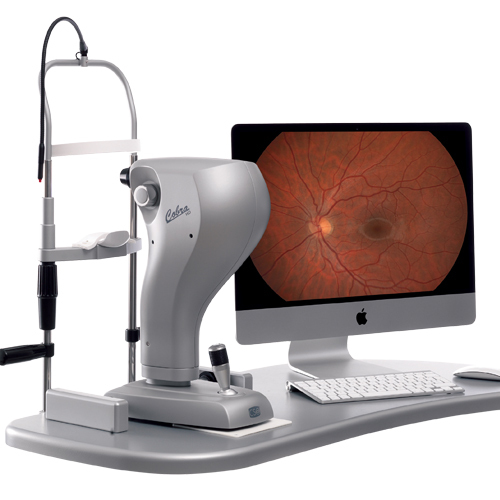 Featuring a newly developed exacting mechanical positioning system making alignment and focusing smooth and effortless for the clinician. 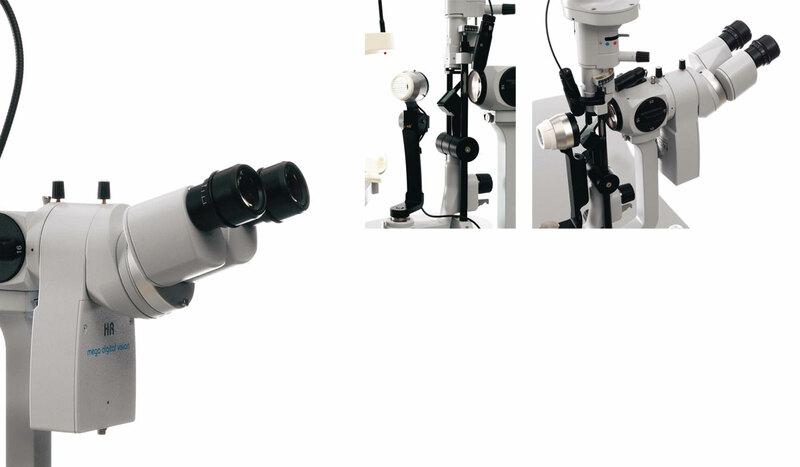 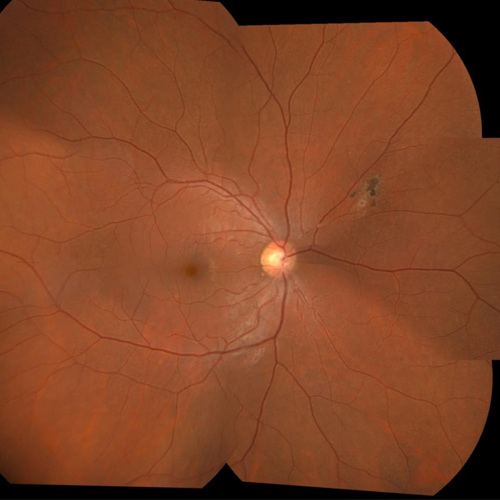 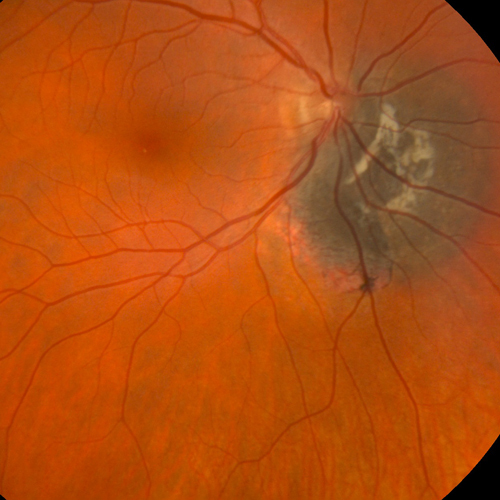 While S4OPTIK’s regular line of slit lamps have received universal acclaim for their exceptional optics, the S4OPTIK H5 ELITE series of slit lamps take it one step further, with optics that exceed stricter tolerances and light transmission so that stereopsis is effortlessly achieved and observation characteristics are extraordinarily clear.